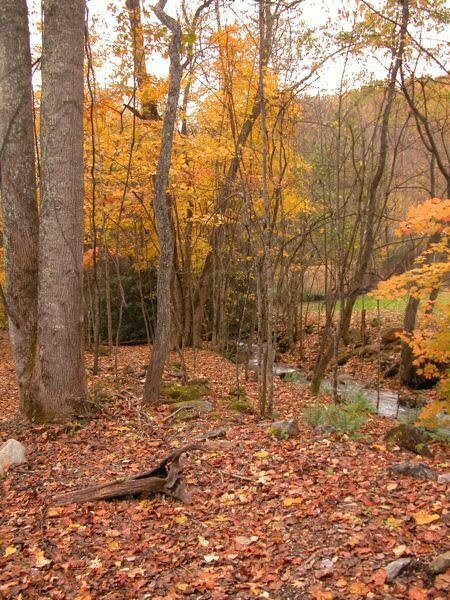 Far Above Rubies: Now it's Fall in the Smokies!! Happy Wednesday!! I wanted to share the beautiful color we are finally getting here after rain, rain, rain. This is my favorite time when the leaves have turned their most brilliant hues of red and orange. These are photos of our front and side yards. Enjoy!! 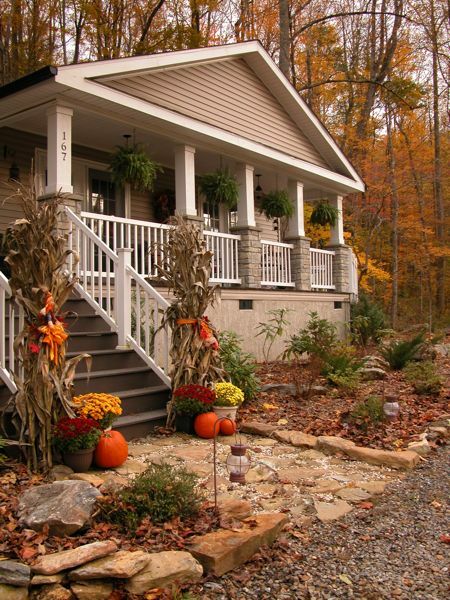 I am participating in my first "Outdoor Wednesday" so take a peek at the wonderful fall decor there! What stunning photographs! Thanks so much for sharing this gorgeous color with us. I hope you are having a wonderful Outdoor Wednesday. I love the fall! 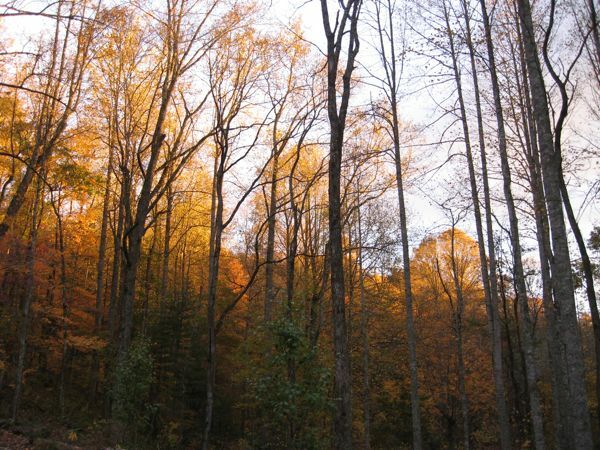 Your home looks so pretty in the woods! Those pictures are so pretty and perfect ! Stunning autumn colors and wonderful photos. You have a pretty home. Gorgeous! Beautiful colors! I also love your tablescape. 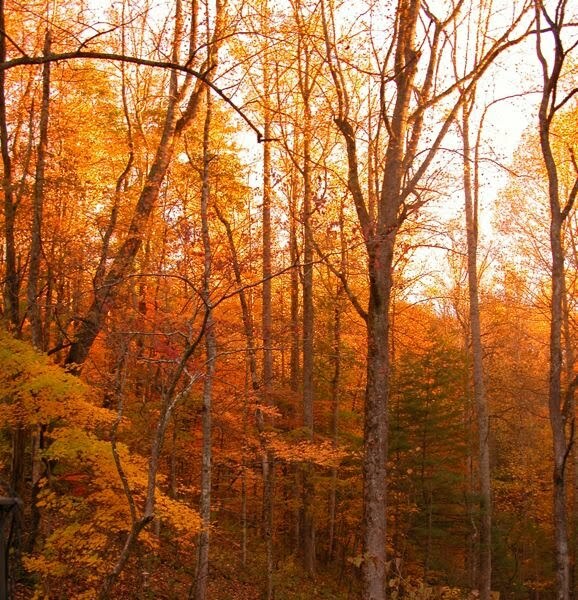 Thank you for sharing fall in the Smokies with us! I can never keep firns alive...yours are beautiful.